Do you want to remove all the files from your guest account in Windows 8.1 or Windows 10? You will be pleased to know that there is a very simple solution to this particular situation. Follow the steps listed in this tutorial and you’ll be able to delete all the files in your Windows guest account. Removing the files from a specific guest account can be done for several reasons. Perhaps you want to keep the guest account but the user you lend the Windows 8.1 or Windows 10 device has copied a lot of files and folders to that account. If you only want to delete them and not the guest account itself, then this is the best approach. 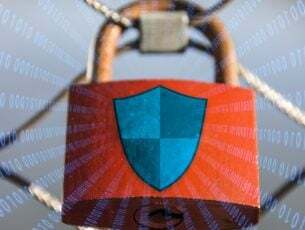 Another issue that may happen is that the user who has accessed the guest account has accidentally copied a virus and you want to remove the threat. When the operating system asks you to log in, you will need to use the administrator account. Now that you are logged in with the administrator account, you need to press and hold the button “Windows” and the button “E”. Double click on the “Users” folder to open it. You will have there a list of users for this device and you will need to open the one you wish to delete the files from. You will have there a list of folders and, you will need to double click on them one by one to open. Now that you are in a folder, you will need to press and hold the “Ctrl” button and the “A” button to select all the files and press the “Delete” button afterwards to delete them. IMPORTANT: Please do not delete anything in the “App Data” folder as this is required in Windows for the user account to run properly. 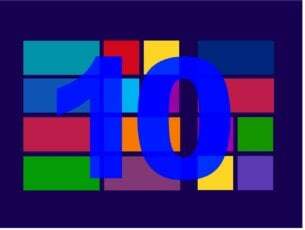 Close the windows you opened so far and reboot your Windows 8.1 or Windows 10 device. After the reboot log in with the guest account and check to see if all the files have been deleted. If you mistakenly deleted certain files and you want to restore them, you can go to Recycle Bin and check if they’re still there. For more information, you can check out our guide on how to recover deleted files from Recycle Bin. The guide lists 6 tools that you can use to automatically restore deleted files. All you need to do is install the respective tools and you should be able to restore the files in no time. Simple isn’t it? 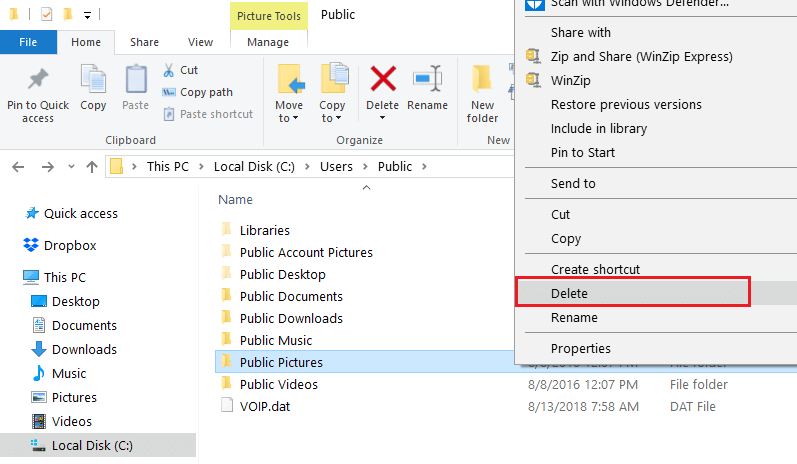 Now you have a quick method on how to delete all the files in the guest account of your Windows 8.1 or Windows 10 device and you can do it in just two minutes of your time. If you run into any issues along the way while following this tutorial let us know in the comments below and we will help you further as soon as possible.